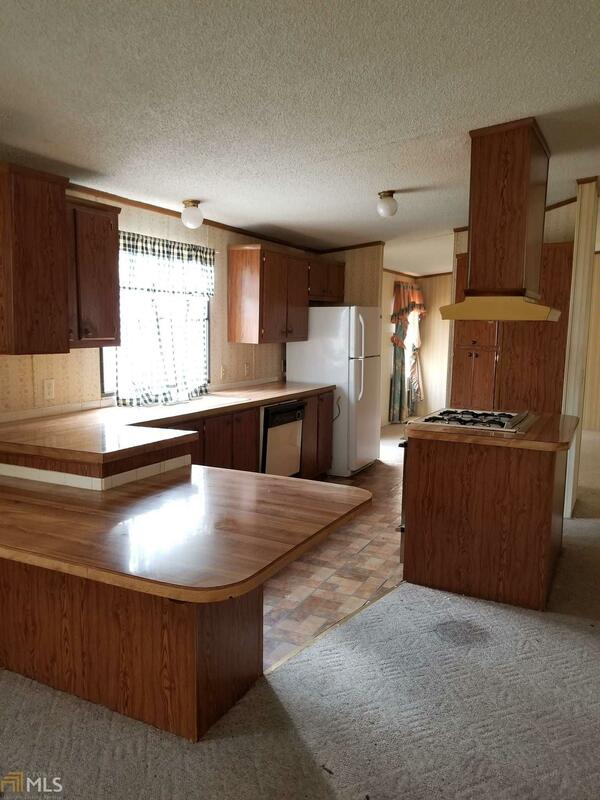 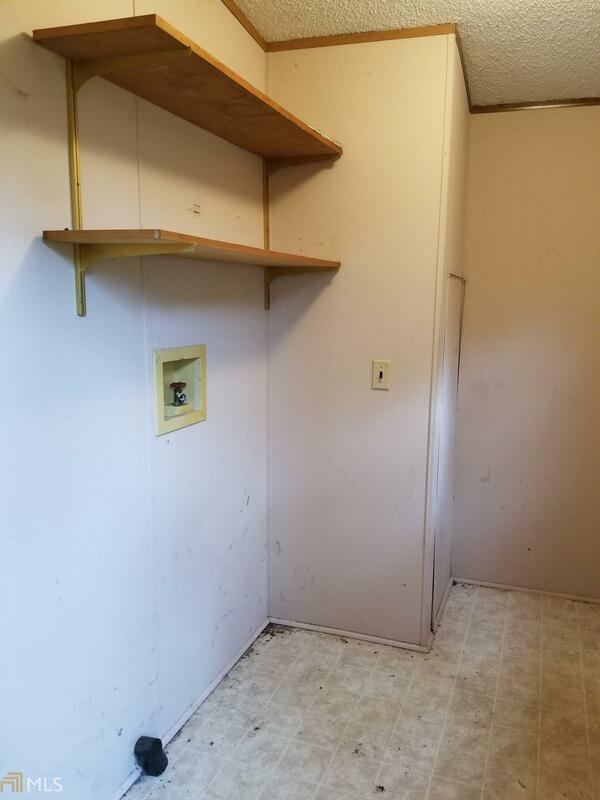 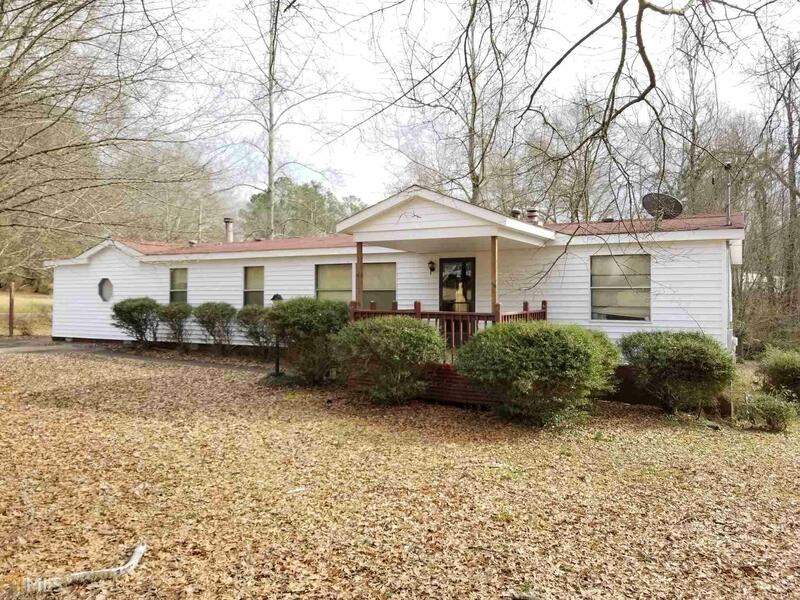 Comfortable 3 bedroom 2 bath manufactured home available in Bowdon! 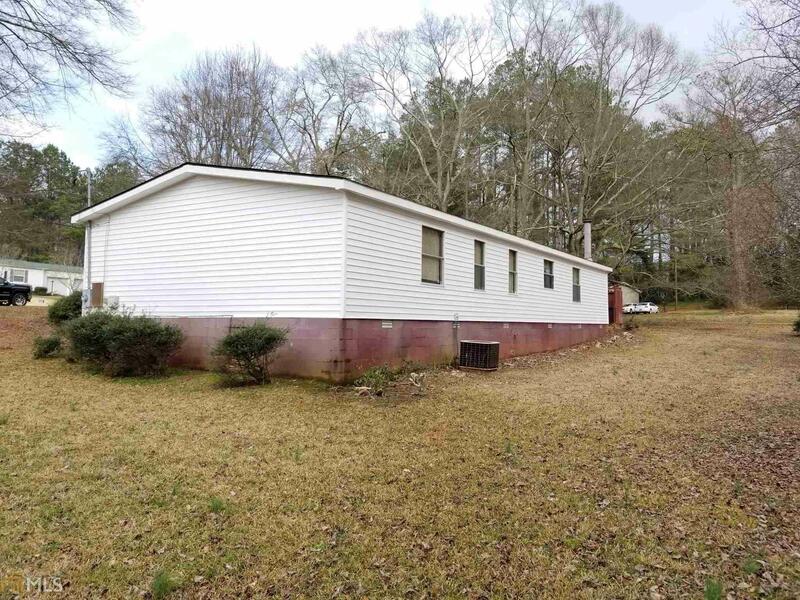 Built on a permanent foundation, this home includes a concrete driveway, mature landscaping, large back deck, brand new vinyl siding, and is on a large corner 0.69 acre lot. 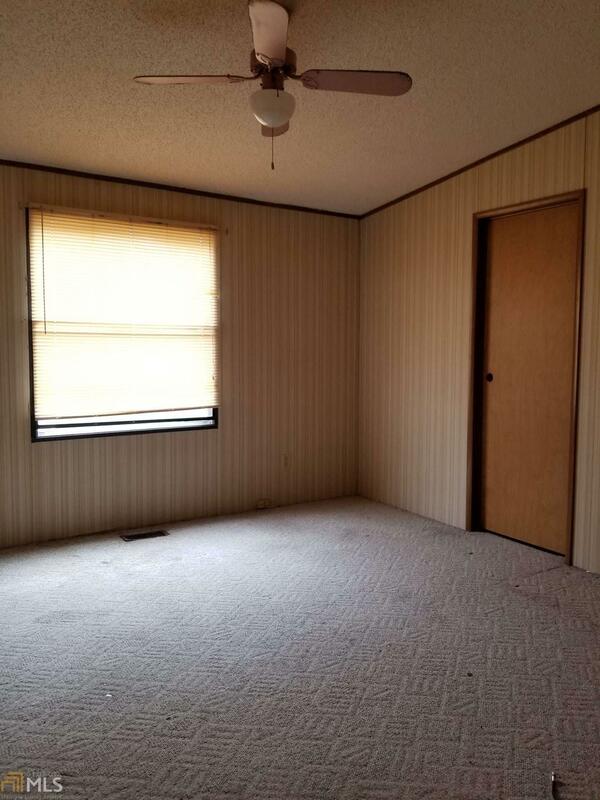 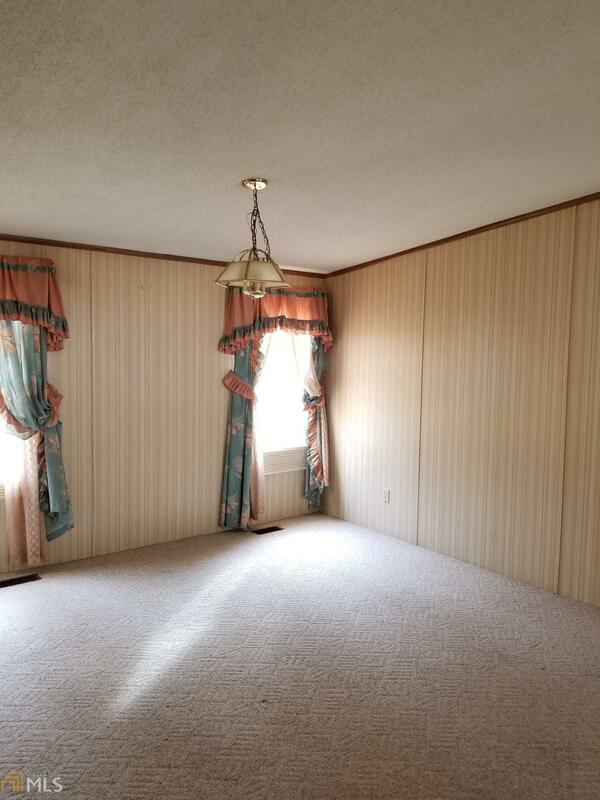 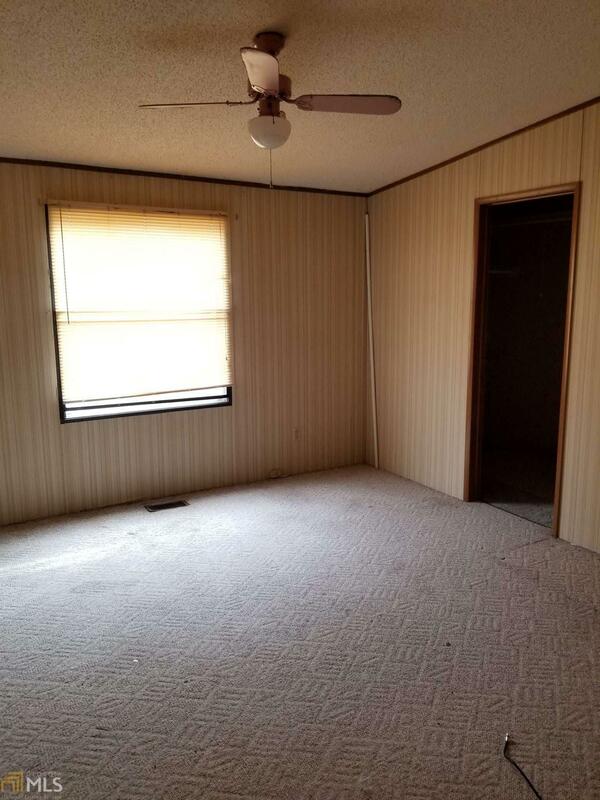 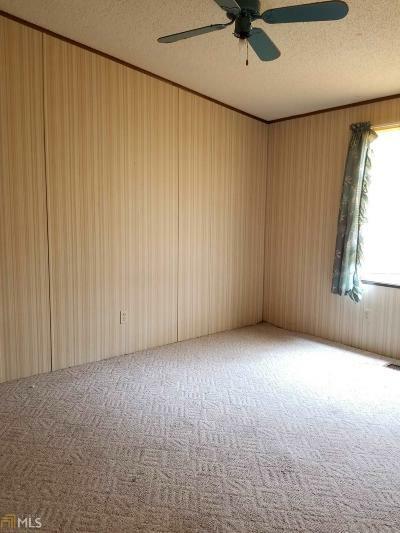 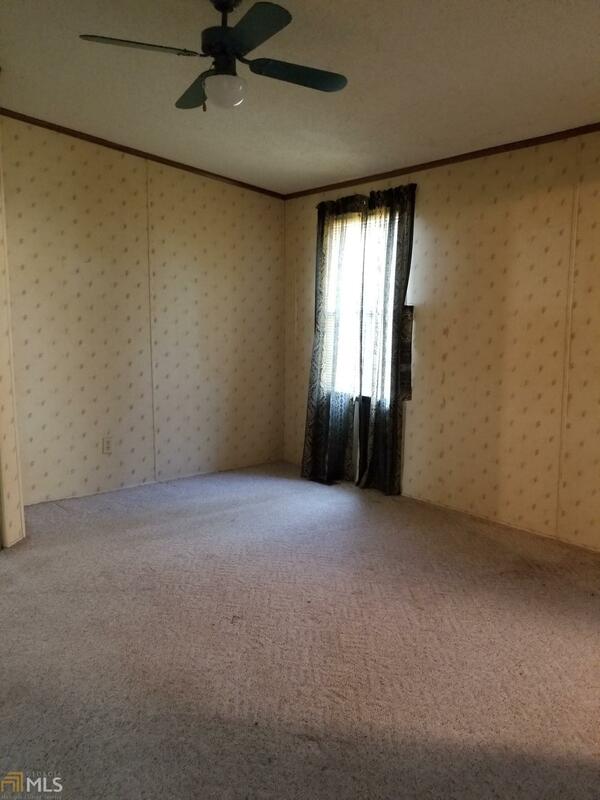 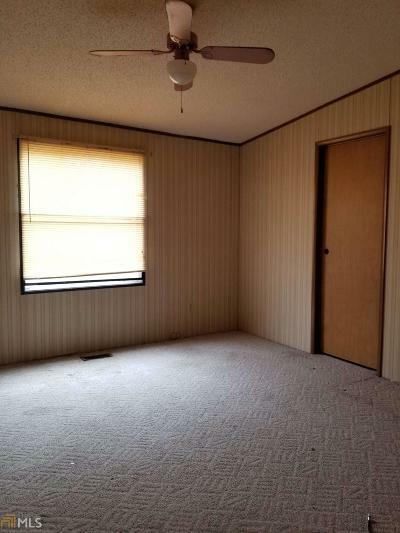 Large open floorplan includes high ceilings, a decorative (gas?) 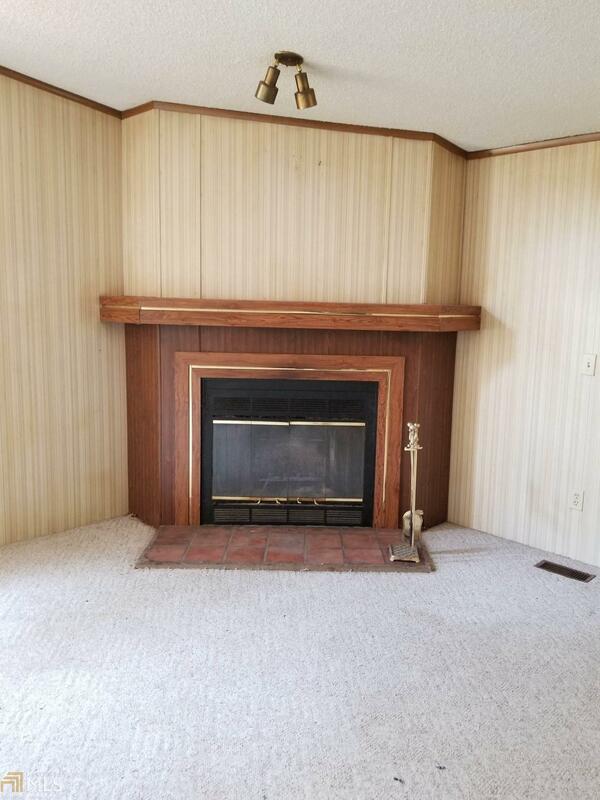 fireplace in the living room and a large dining room. 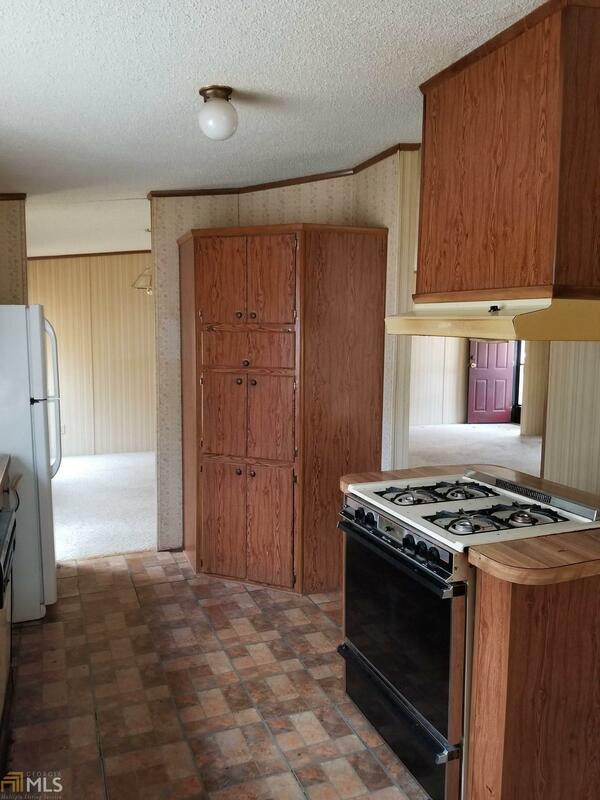 The country kitchen features a large breakfast bar/island, as well as plenty of cabinets and counter tops. 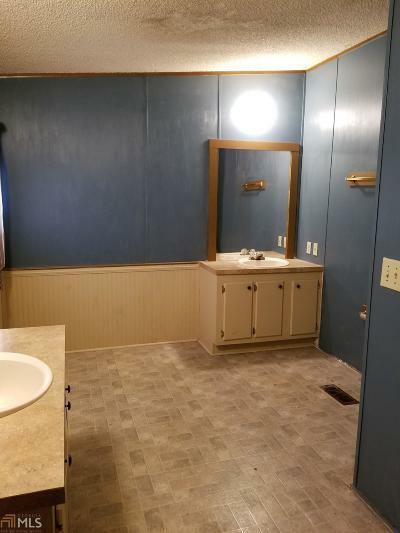 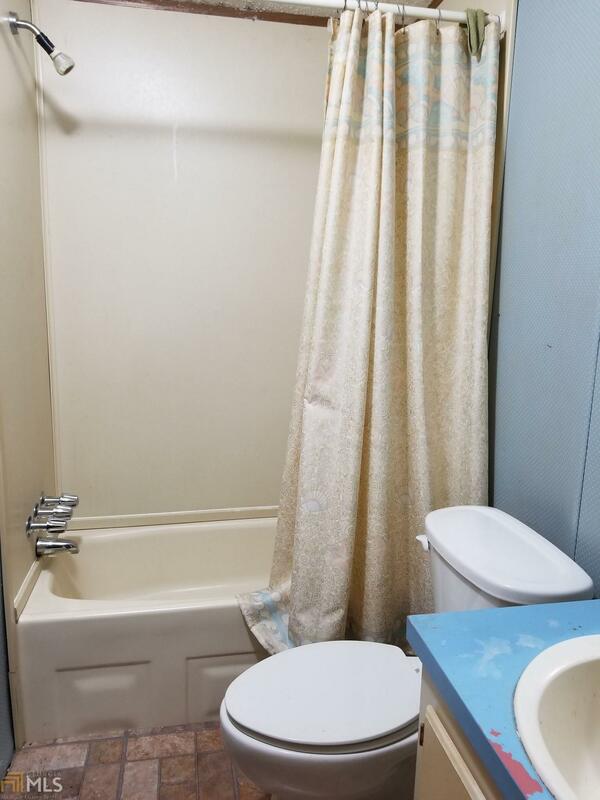 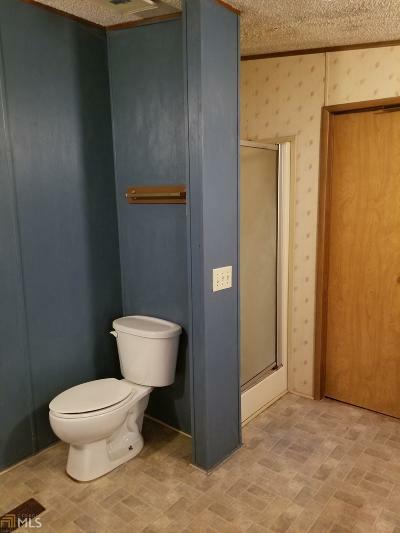 Large bathroom features two oversized vanities and a separate shower. 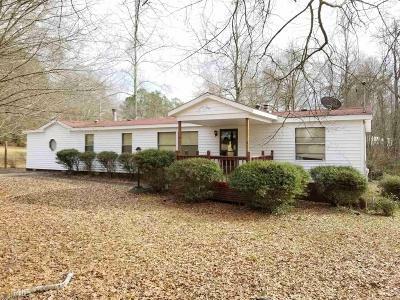 Located in a neighborhood conveniently located near downtown Bowdon, shopping and restaurants. 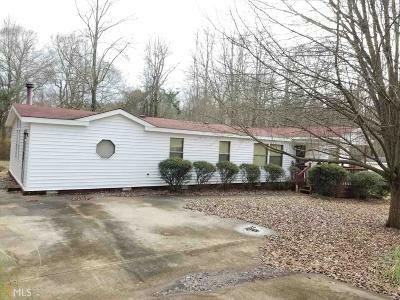 Directions: From Atlanta: Take I-20w To Exit 5, Turn Left On Ga-100, Right On Red Barn Rd, Bear Left On Rome St, Turn Right On Navajo Trail.